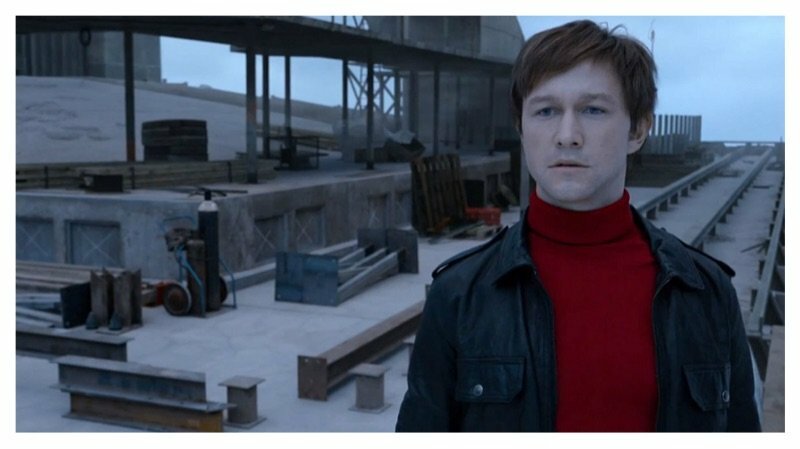 Joseph Gordon-Levitt’s latest movie ‘The Walk’ is causing some moviegoers to be very unsettled. The 3D film tells the story about Philippe Petit, a Frenchman who is famously known for high wire walking across New York’s Twin Towers back in 1974. The film is giving some viewers vertigo. After the film premiered at the New York Film Festival, many of the audience members were seen becoming sick. Some of them even resulted to vomiting after watching certain scenes. Robert Zemeckis, the film’s director, said that it was his goal to have the audience experience vertigo. He wanted the film to be so realistic, that it would cause the viewers to feeling like they were actually on top of the Twin Towers. Other people felt that the 3D height was too much to deal with, which triggered their severe vomiting. If you’re up for the challenge, ‘The Walk’ is now in theaters.